NIS America has released a new trailer at Anime Expo 2016 for the upcoming roguelike RPG Touhou Genso Wanderer for PS Vita and PS4. 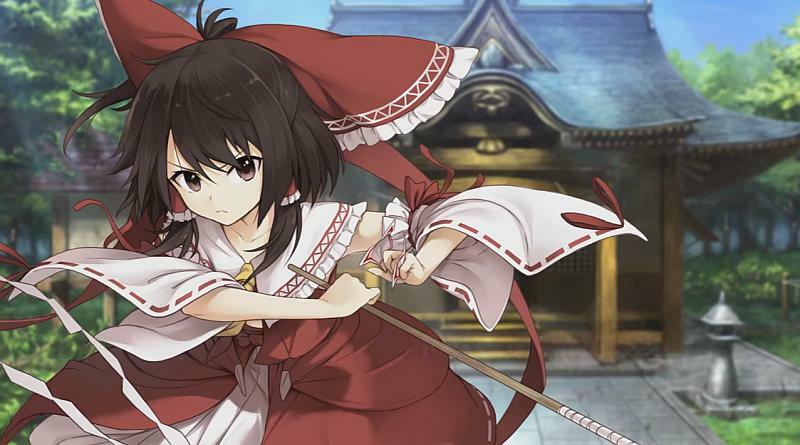 In Touhou Genso Wanderer, you take control of Reimu, the Hakurei Shrine Maiden, to investigate the latest incident to take place in the world of Gensokyo. Along the way, you’ll encounter a variety of characters from the Touhou Project universe, discover mountains of loot—each piece of which is valuable thanks to the game’s item fusion system—and test your mettle with your favorite Touhou girl in tow as your adventuring partner in this approachable take on the roguelike genre. Touhou Genso Wanderer will be released for the PS Vita and PS4 in North America and Europe in early 2017 as both a physical and digital release.